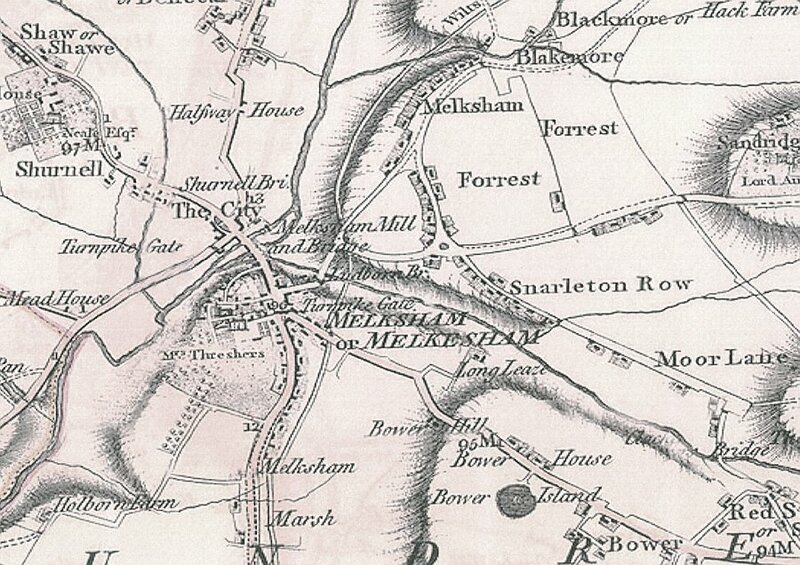 This map is around 200 years old - after the coming of the canal, but before the arrival of the railway. Well out of copyright now, so I have great pleasure in posting a part of it to see just how much has changed. 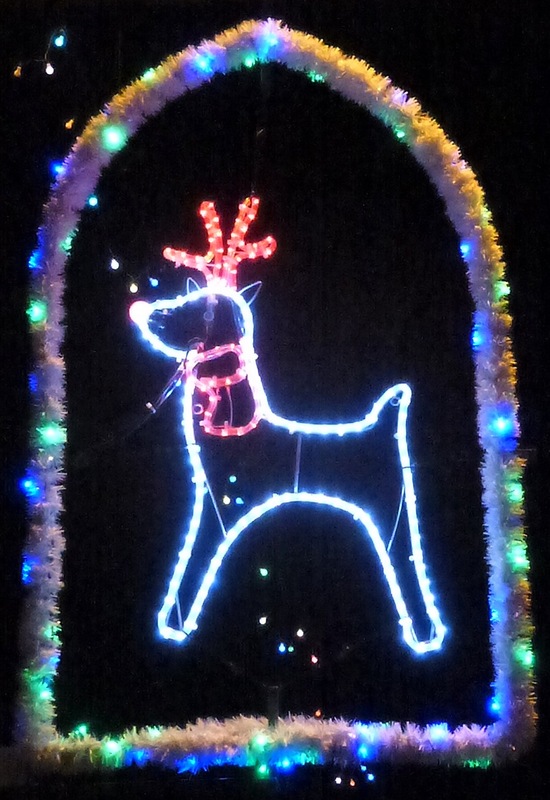 This year's Christmas lights in the town are magnificent ... what more can I say? A huge amount of hard work, and a town and a group of volunteers to be proud of. 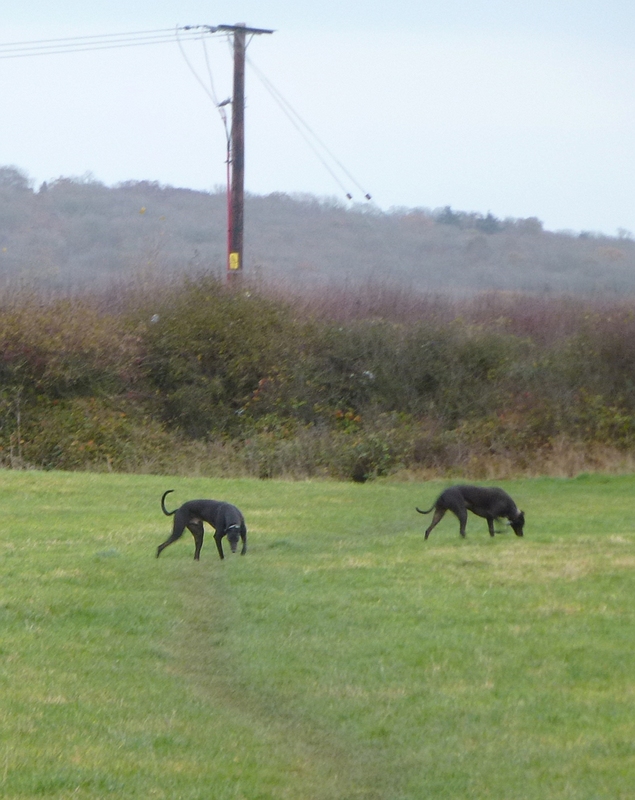 Grazing in the fields on the outskirts of the town. Although Melksham is growing to the East, there is still plenty of countryside around and it will remain that way. This is within a mile of the Market Place. 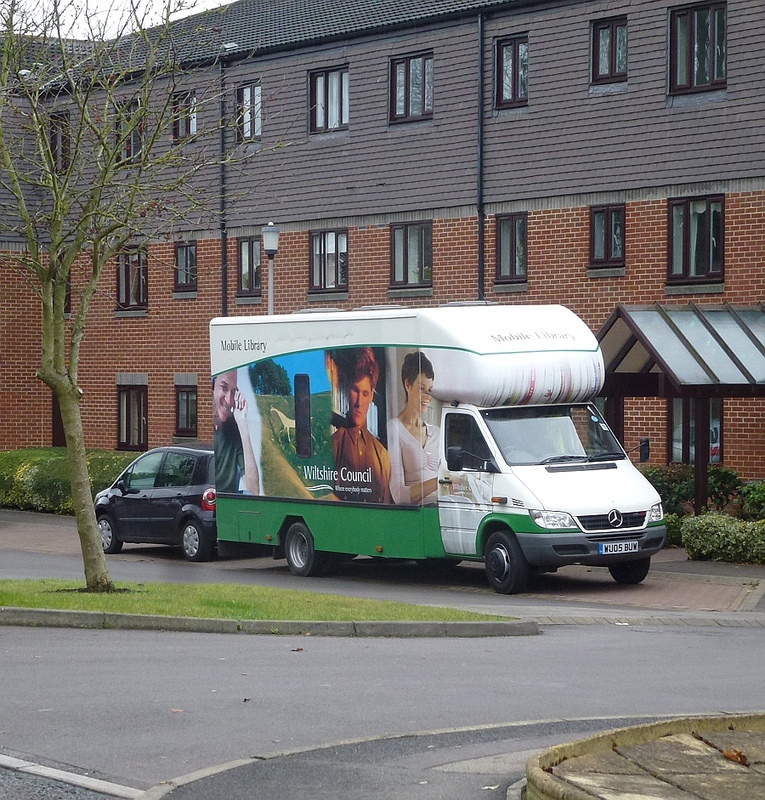 As well as the library on Lowbourne, the mobile library visits Melksham from time to time. Here it is at Spa Court, just off Spa Road. 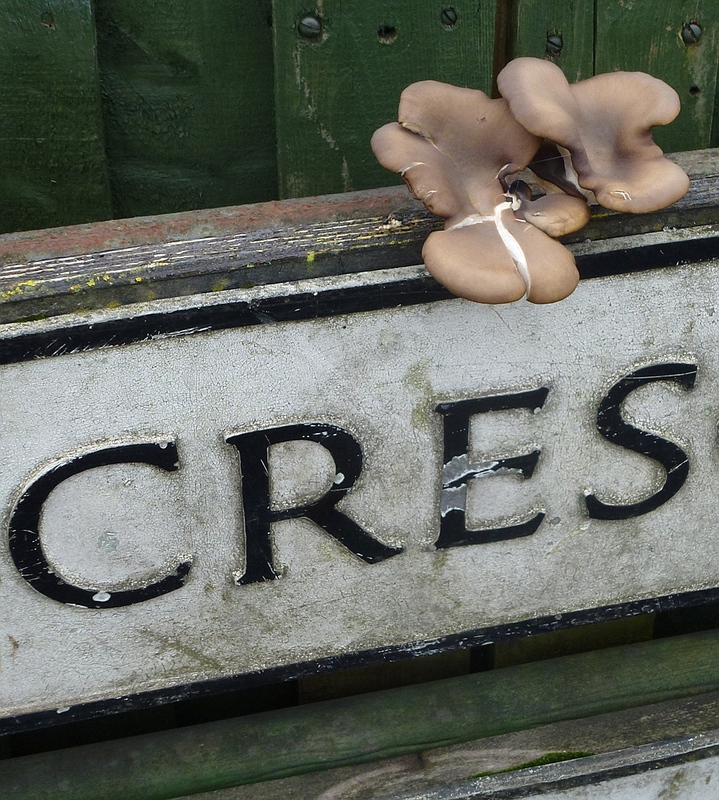 It's been a warm autumn - and conditions have encouraged the growth of this magnificent mushroom on a street sign.